How to improve your search engine ranking on google: In today’s competitive world, it is not enough to build a nice and attractive websites. It is also necessary that the website should be visible to the people. Most of the people searches for the product or services mainly on the google. However, it is only the website which is shown on the first and second ranking pages are viewed by audience. 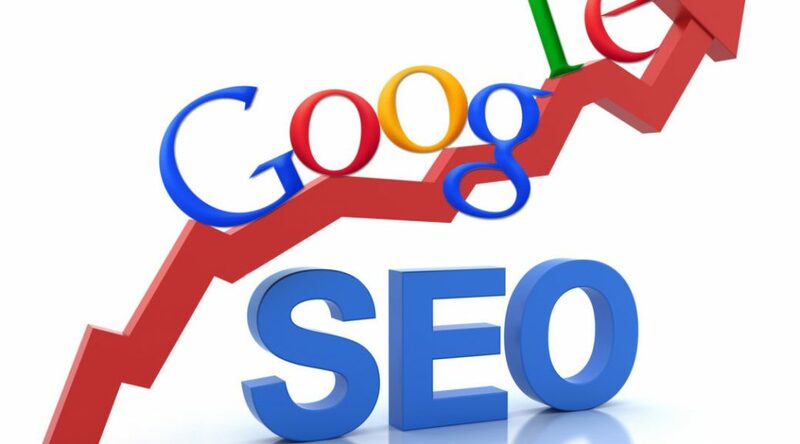 So it has become important to bring the website to the higher ranking on google. Quality Content is one of the main factors in improving the ranking of the website on the google. Another thing regarding content is that one must put relevant content on the website. Also one use different tags like heading, bold and emphasis tags properly according to the targeted keywords. The Metadata is put in the header tag of the website. There are three attributes of the Metadata which are Title, Keyword and Description. It is very necessary that all these attributes should be filled properly as per google guidelines. The alt tag is an alternative tag. This tag is particularly used for putting text wherever images are there. The google crawler can easily locate the page with the help of alt tags. Link Building is very important, as getting back link from various trusted sites improves the ranks of the website. Building proper sitemaps helps the google crawler to locate the websites and its internal pages very easily. This improves the ranking to some extent. One must avoid in any of the link exchange schemes. Earlier link exchange was allowed up to some extent by google. However, this technique is not accepted by google currently. 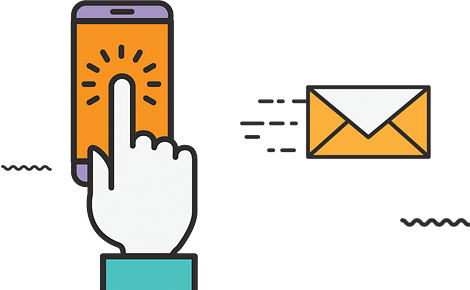 If you want to target a particular keyword, then choosing the proper domain name with keyword in that will give great advantage in ranking the website better. This will improve ranking greatly. 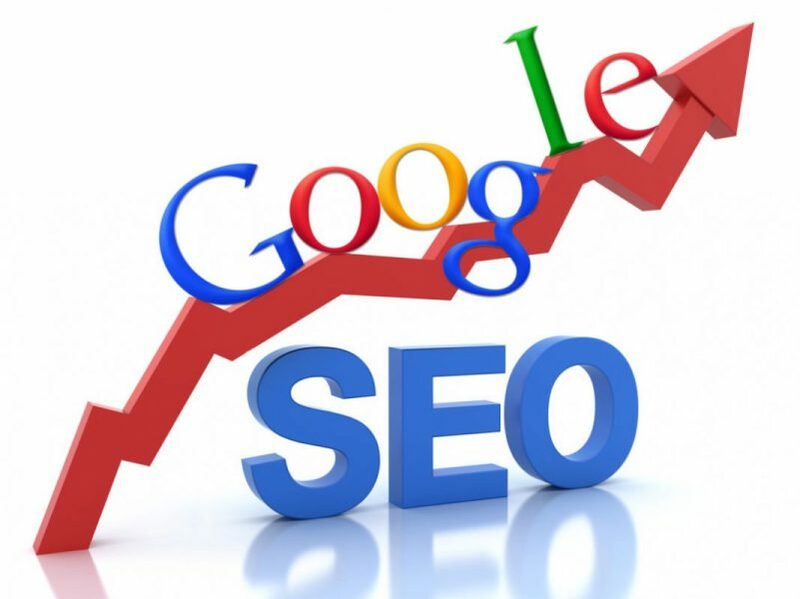 These are some of the techniques through which the ranking of the website can improved on Google. However, one must have patience to expect the desired results.